As you might already know, Hello Bar is a popular notification toolbar which manages to capture a visitor’s attention and improves conversion rates. However, WordPress users don’t get this feature by default, nor is it bundled with any WordPress theme. In fact, it is a paid service with a ridiculously high pricing plans. 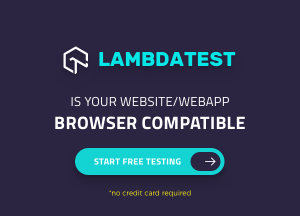 It’s not a feature most small or medium scale websites/blogs can afford. Also, since it doesn’t work like a plugin it needs a lot of setting up, which regular WordPress blog owners might find troubling. Luckily, the vast community of WordPress developers has come up with great alternatives to this feature. 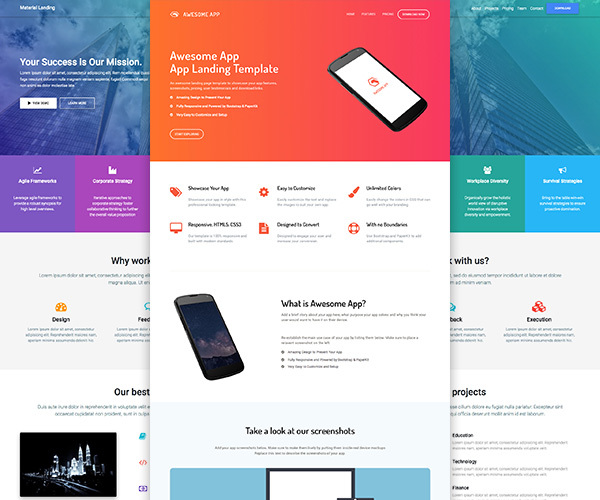 All of these are available as plugins and will help you increase lead generation, act as a call to action, provide functionality like a subscription form, and much more, in a similar fashion to Hello Bar. 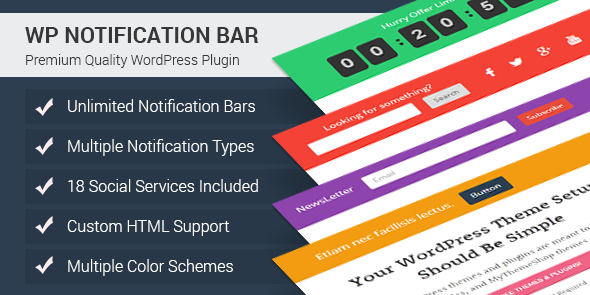 WP Notification Bar is a premium WordPress plugin which can be used to mimic the features of Hello Bar. 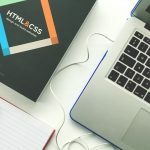 If you are setting up a blog, or creating a WordPress site, then this is one of the best-suited plugins for hosting custom notifications and alerts on your website. Furthermore, the plugin also allows you to specify where you want to display your notification bars and which posts/pages to leave out. There are also plenty of cool customization options, and functionalities to make the message more alluring. Here is a quick run-through of all the features you will be getting with the plugin. First of all, there is support for unlimited notification bars, and then comes inbuilt social media buttons, multiple notification types, multiple color schemes and much more. As we mentioned, customization options are plentiful, and there is also animation support. 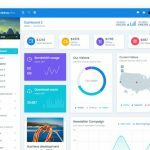 SleekNote WordPress plugin is the perfect Hello Bar alternative if you are looking for a lot of analytic control over your notification/message bars. Within minutes you will be able to set up a compelling, well-detailed notification bar but that is not the highlight of this plugin. 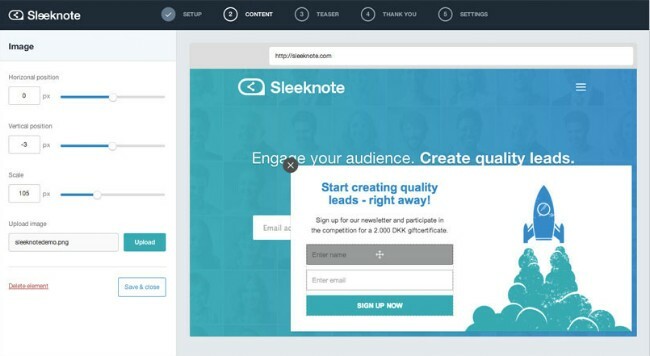 The main interesting features involve how it integrates features such as page level targeting, API integrations with email marketing services, as well as A/B testing which helps you perfect your notification bars, Sleeknote analytics, and create a strategy to increase leads. However, do note that this plugin is not a cheaper alternative to Hello bar; in fact, it is more expensive. Sleeknote is something which you can go for if you want a feature upgrade on Hello Bar. 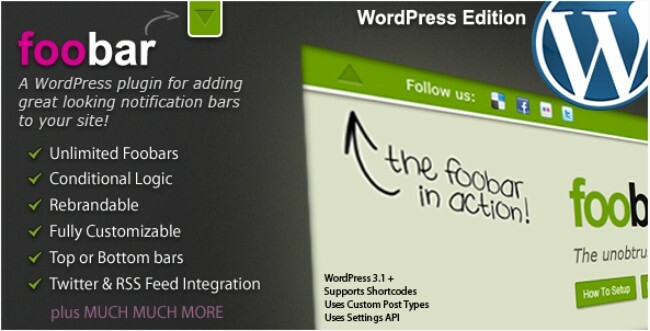 Foobar is another premium WordPress plugin for creating notification bars. However, it is on the cheaper side. 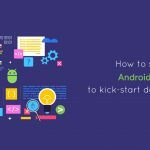 Even still, it boasts a bunch of wonderful features that will help you create a compelling notification bar and use it to improve your conversion rates. 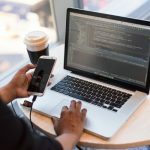 As far as features are concerned, the plugin allows for unlimited notification bar creation along with useful functions like conditional logic and custom branding. You can use it to create a simple call to action message bar, or for alluring people to sign up for your newsletter, getting in touch with your social profiles or for email options. The plugin can also help to display RSS feed if you desire. SumoMe WordPress plugin falls under the freemium category on this list. It is basically a suite of apps to help you with lead generation. Some of these are available for free, but if you want the entire suite, to comes with a monthly subscription. Now, with that out of the way, it is worth saying, SumoMe isn’t merely a notification bar plugin for WordPress. In fact, it offers a host of features to automate lead generation on your website. 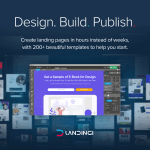 A few of its notable features include a List Builder to create fancy lightbox email subscription forms, content sharing options, a welcome mat for people who just landed on your site, a heat map that tracks user activity, a floating smart bar, and much more. It is also compatible with most of the popular email service providers like MailChimp, Aweber, and other so that you will have no issue on this department. Attention Grabber is one of the best free Hello Bar alternatives that offers many of basic and essential feature you will come to expect from the later. To help grab your visitor’s attention, the plugin provides you with a multitude of customization options, so you can create beautiful notification bar. Once you are done setting up the notification bar, you can now use it to redirect people to conversion pages or to collect email IDs simply. The plugin also keeps track of signups or clicks, thanks to its integration with Google Analytics. However, one thing you should keep in note is that, the plugin will only work with email service provider customer.io. Top Bar WordPress plugin is probably one of the most minimalistic notification bar plugins in the market. 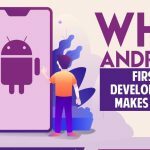 All it offers is the ability to make notification bars which you can use as a call to action buttons, and customization options limited to solid colors. This is something replicable if you have a good website builder. However, if this is all you want, then Top Bar provides an excellent alternative with a free price tag. But if you want some more feature, then take a look at the other alternatives we discussed on this list. So these were our picks for the top Hello Bar Alternatives for your WordPress blog/website. 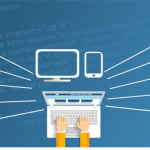 Hope you found this to be helpful as you grow and increase your site’s overall traffic. If you are already a user of any of these mentioned plugins, do write about your experience in the comments section. People will love to have an insight from fellow readers. Furthermore, if you are in knowledge of some other better plugins we left out from this list, then also, mention them down below. The more, the merrier.